[Satnews] WISI Communications GmbH & Co. KG (WISI) introduces a new satellite reception and distribution technology by the introduction of a brand new and comprehensive optical distribution system, the OL-series. Optically distributing digital satellite and terrestrial DTT, DAB and FM signals, is the future-proof solution for any size of network. Large-scale structures with an unlimited number of subscribers can be supplied via fiber without incurring any signal or quality losses. Since fiber cabling can be installed much faster, optical signal distribution is also very efficient. Fiber cabling provides furthermore for space savings and comes at a more favourable price than comparable coaxial cable installations. Moreover, optical distribution systems are less sensitive to interference. 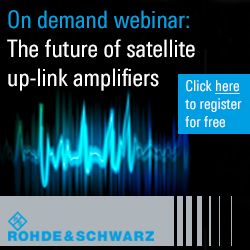 The optical distribution of SAT signals is based around a simple concept. An optical LNB converts the incoming signals into light waves right at the dish antenna. The following distribution uses pre-assembled monomode fiber optic cables and dedicated splitters. Connected optical converters change the light-wave signal back into the electrical satellite IF signal. Using quad converters, up to four receivers can be connected. Quattro converters can furthermore be used to set up a connection to a mutiswitch system. WISI’s new OL-series consists of numerous products that offer maximum flexibility to the operator of a reception system: optical LNBs, converters, switchblades, optical splitters, monomode fiber cable for indoor and outdoor use, and additional components such as active splitters, N-connecting cables, adapters, optical measuring and power devices. The two LNBs with optical output, OL 11 0000 (up to 32 converters) and OL 12 0000 (up to 64 converters), convert the four SAT bands HH, VH, HL, VL into a single optical output signal that is then distributed via monomode fiber cables. WISI offers two quad converters, OL 21 0003 and OL 21 0002, and the quattro converter OL 22 0002, for conversion of optical signals into electrical satellite IF signals. Powering may be supplied by the customer’s connected set-top-box or, optionally, via the 20 V DC power supply (OLPS 0230). One quad converter can be connected to up to four receivers or TV sets with integrated DVBS/S2 tuners. Quattro converters are required if an additional distribution is required, via coaxial cable and multiswitches. WISI has a special package for operators of reception systems who would like to also feed in terrestrial DTT, DAB and FM channels. This package consists of full band LNB OL 15 0000, electric-optical converter OL 14 0000 and the connection cable OL 82 0002. The OL 15 0000 LNB converts four SAT frequencies into one combined output signal to feed into the electric converter. The electric converter has one input for terrestrial feeds of DTT, DAB and FM signals and converts all received signals into optical signals. 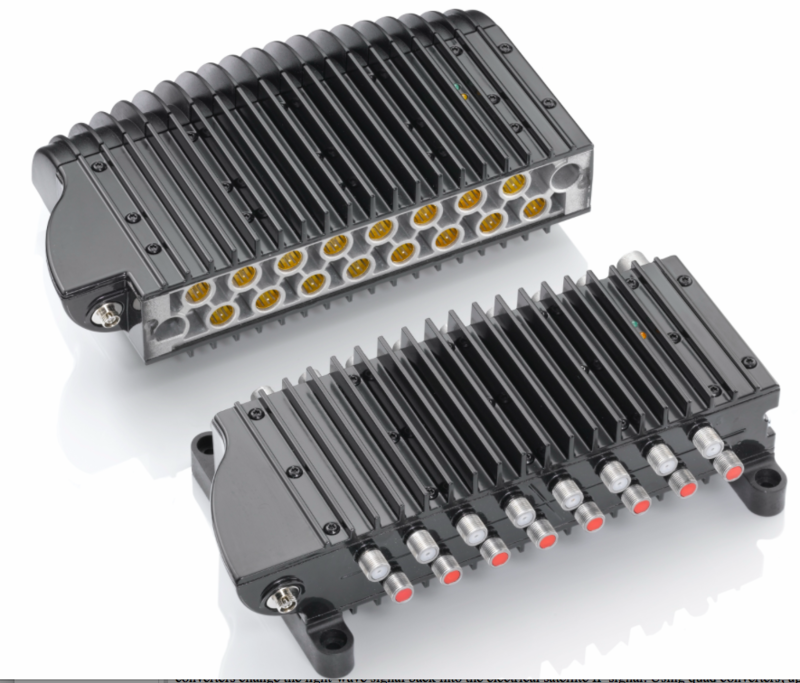 In addition, OL 14 0000 has two independent optical outputs for up to 64 converters. WISI’s OL-series also offers multiswitches in a space saving design with one direct input and 8 respectively 16 outputs. The two basic switchblades, OL 41 0008 (8 outputs) and OL 41 0016 (16 outputs), are powered by a 20 V DC power supply (included). For the two expansion switchblades, OL 42 0008 (8 outputs) and 42 0016 (16 outputs), power will be supplied by the base unit. The multiswitches can easily be cascaded and extended if required, by up to four satellites. For indoor use, WISI offers single mode optical cables with different lengths, ranging from 1 to 200 meters (OL 95 1001 to OL 95 1200). A special feature of the OL-series is an optical twin mode cable for outdoor use. 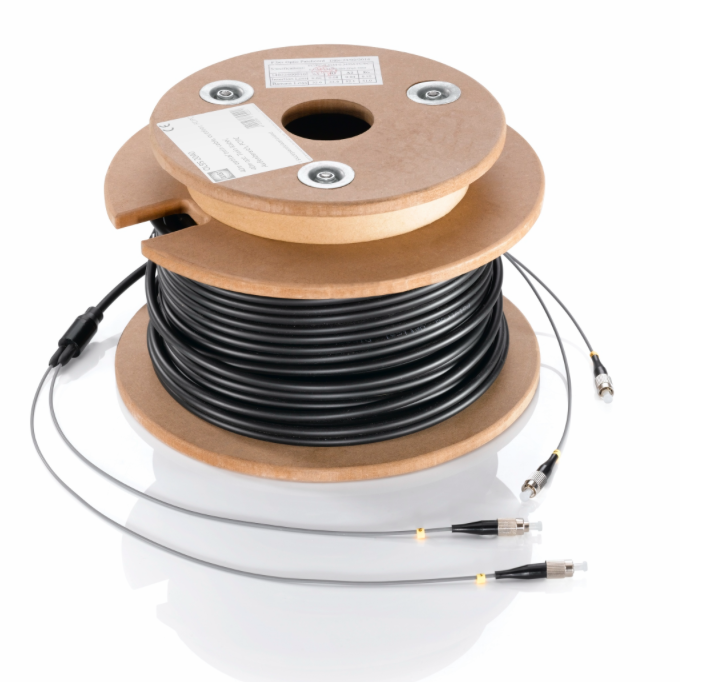 This cable can be supplied in different lengths, ranging from 30 to 200 meters (OL 95 2030 to OL 95 2200). Additional components include different symmetrical and asymmetrical optical splitters, optical power meter OL 51 0000, the optical measurement receiver OL 55 00000, active 4-way splitter OL 72 0004 and additional connectors and spares are available.